It’s that last thing that trips up a lot of people. How do you find blogs to visit? Visit the blogs of everybody who left a comment on my visitors’ blogs. As I’m reading and commenting on someone’s blog, I look at the other people who left comments there. Some of them are bound to be people who left me a comment, but many others won’t be. I give them a visit and leave a comment there. Two things you’ll want to remember: you won’t be able to visit everybody, and not everything will be interesting to you. 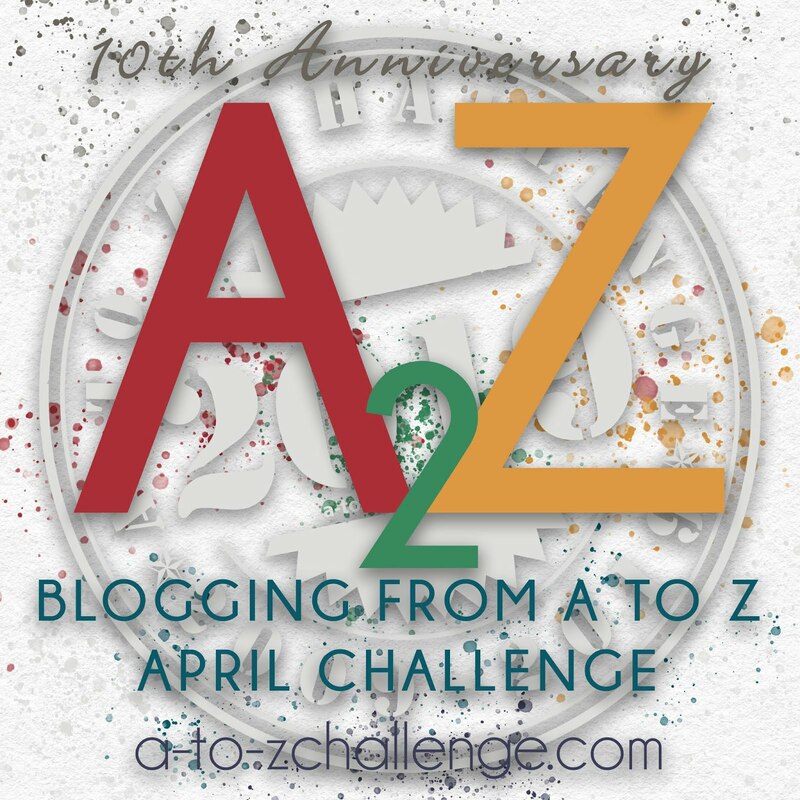 There are close to a thousand people who participate in A to Z each year, each with their own interests. If you visit 10% of them over the next month, you’re doing really well, and don’t feel guilty if the theme isn’t all that interesting to you. The goal is to make blog buddies! Remember, you share one interest: you’re bloggers.